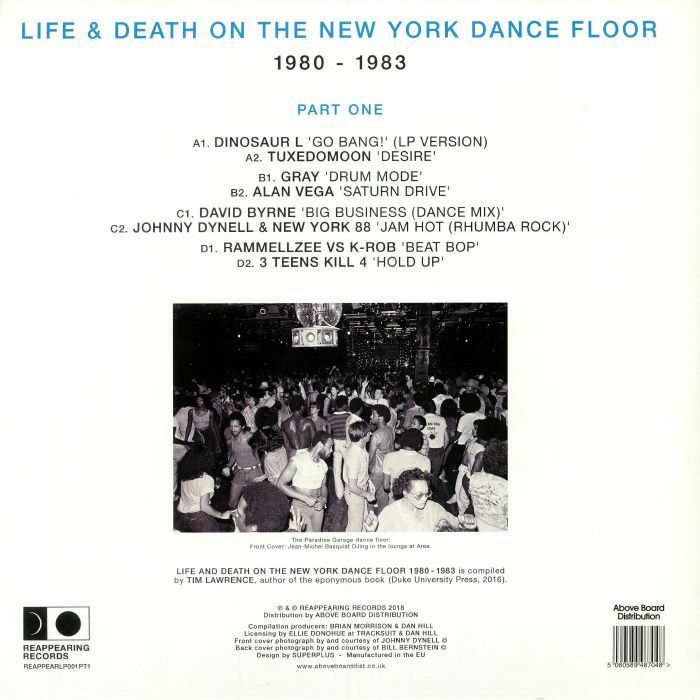 VARIOUS Life & Death On A New York Dance Floor 1980 1983 Part 1 vinyl at Juno Records. 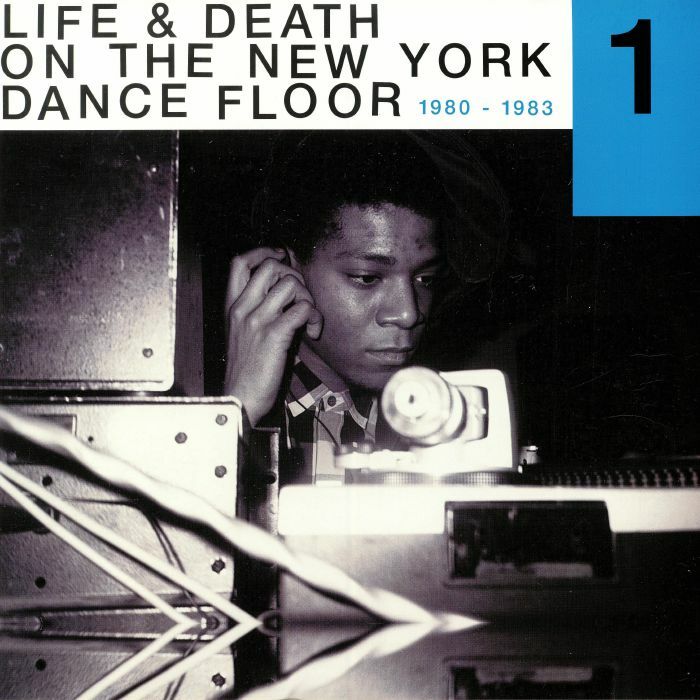 Designed as an accompaniment to Tim Lawrence's brilliant 2017 book of the same name, "Life and Death on the New York Dancefloor" offers a snapshot of one of the most significant periods in the history of NYC dance music. It focuses on a four-year period between 1980 and '83, when the city's various musical scenes mixed and mutated at a dizzying rate. Lawrence's selections are spot on, with mutant disco classics by the likes of Dinosaur L and David Byrne being joined by Latino electro-funk (Johnny Dynell), early hip-hop (Rammellzee Vs K-Rob), new wave (Tuxedomoon, Alan Vega) and post-punk rock (3 Teens Kill 4).